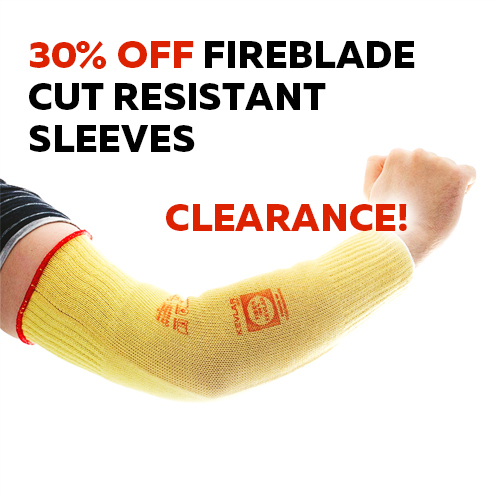 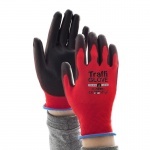 For the lowest risk cut protection choose Cut Level 1 - Red gloves. 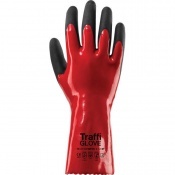 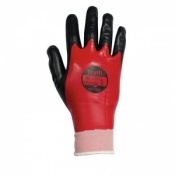 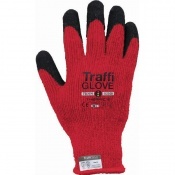 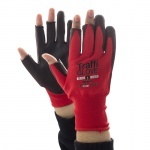 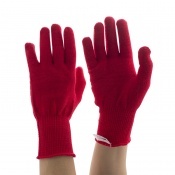 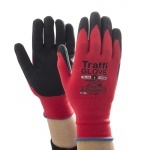 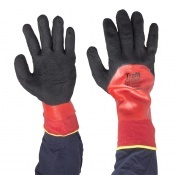 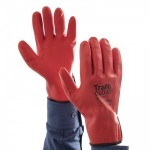 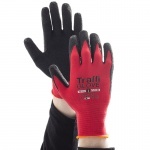 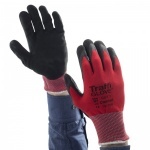 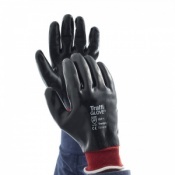 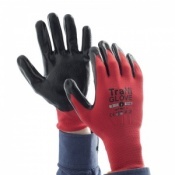 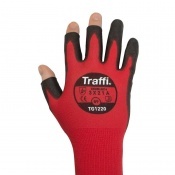 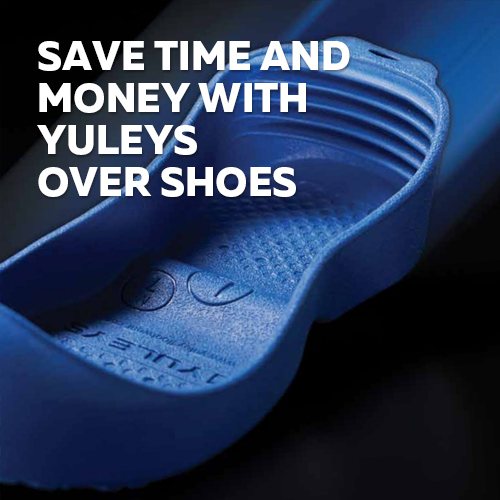 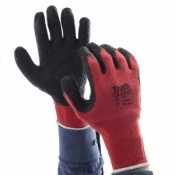 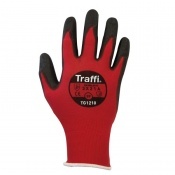 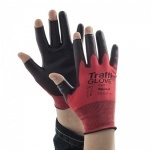 Traffiglove's red gloves provide the lowest cut protection of level 1 and 2, or level A under the updated EN 388 standard. 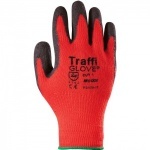 These gloves are suitable for low-risk tasks that require high dexterity such as inspection, examination and low cut risk handling tasks.